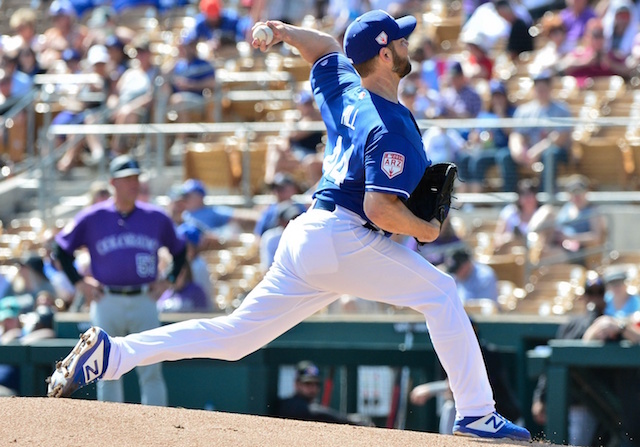 At first glance, the Los Angeles Dodgers’ top priorities this offseason appear to be finding a new catcher and upgrading the bullpen that lacked a legitimate setup man to closer Kenley Jansen. In addition to those areas, the club could look to stabilize the second base position as well after the recent shortcomings of both Brian Dozier and Logan Forsythe. Free agency is particularly flush with middle infield options, so teams in need of a shortstop or second baseman will have no problem securing one this winter. Thus far, the Dodgers have shown reported interest in former Colorado Rockies second baseman DJ LeMahieu. 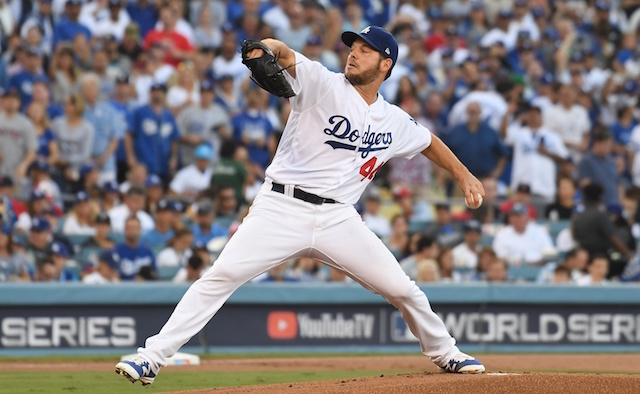 Should they choose, Los Angeles could also stand pat at the position and opt for internal options instead such as Kiké Hernandez, Chris Taylor and even Max Muncy. 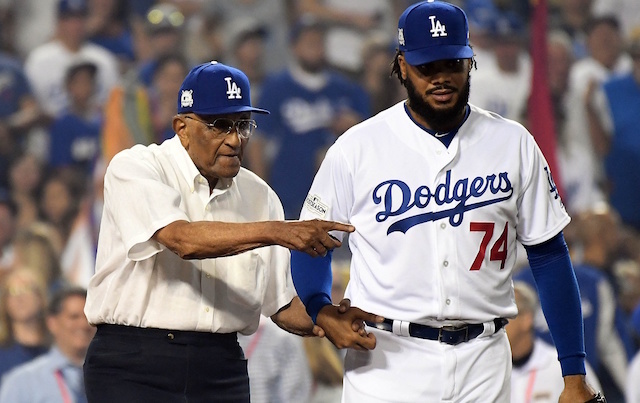 Each of the three saw time at second base as part of a platoon during the 2018 season. Hernandez took the next step in his career this past season, significantly improving against right-handed pitching while slugging a career-high 21 home runs to boot. He again proved versatile on the field, seeing time at every position with the exception of catcher. 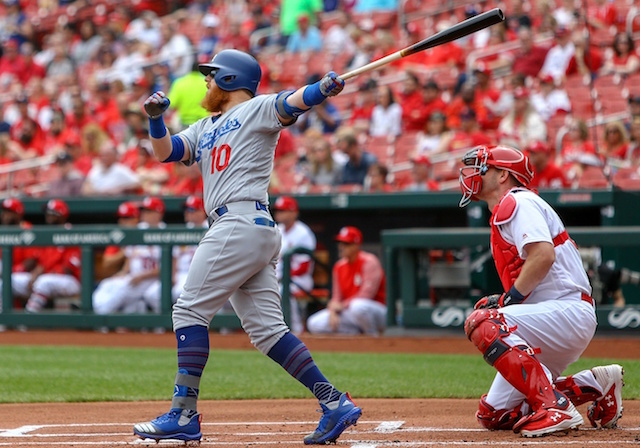 As for Taylor, he has been a staple of the Dodgers’ offensive success since breaking out at the plate in 2017. This season, he played a career-high 155 games and logged 604 plate appearances — appearing at four different positions over the course of the year. 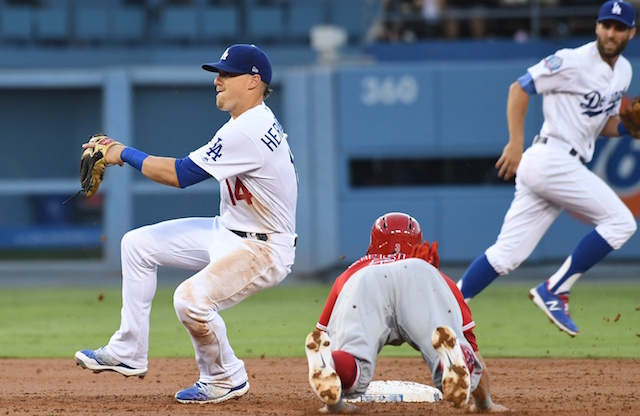 The Dodgers may be better suited adding a new second baseman this winter that could perhaps play every day, allowing both Hernandez and Taylor to remain in their valuable utility roles.